How about pulling another Franchise into the forge? 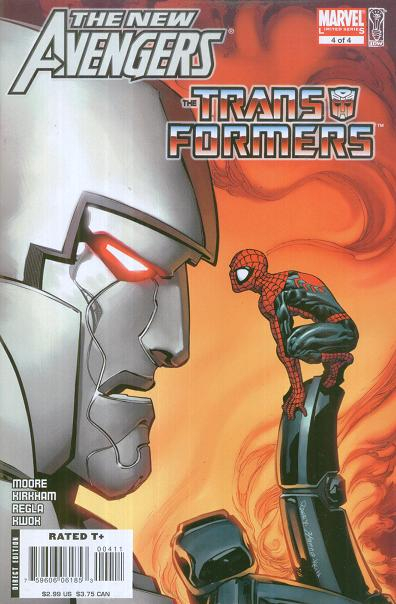 Transformers has had various crossovers with several different franchises over the years. Why not pull another Franchise into the forge ala Capcom vs. Marvel or Mortal Combat vs. DC? This would be an easy way to pull multiple fan-bases in, and nearly ensure the long term viability of the game. I know some of you might talk about scale and power, but think about MCOC. 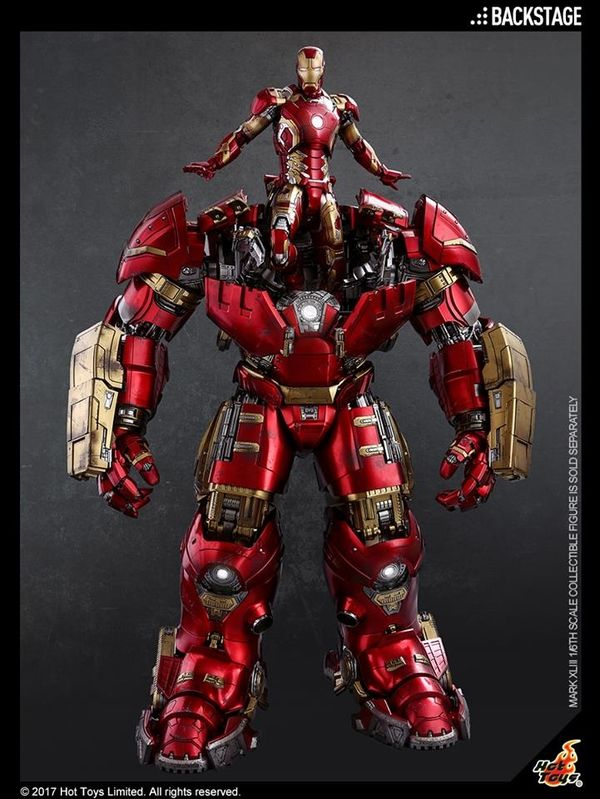 Rocket Racoon is generally close in size to Hulk-Buster? 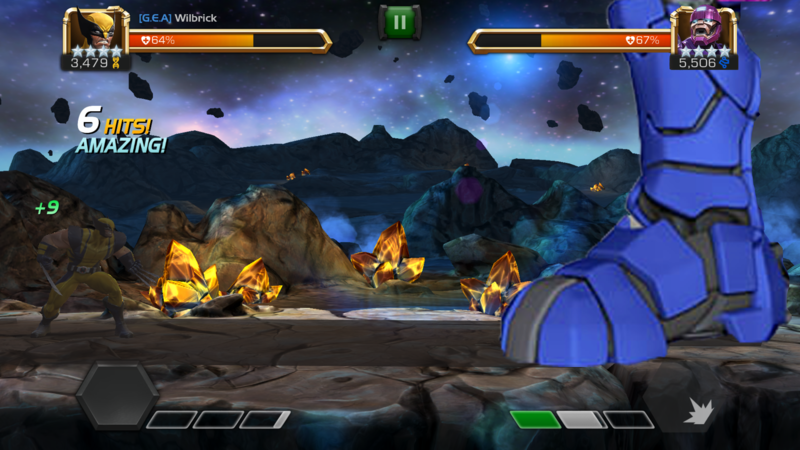 And with regard to power, Black Widow can take down Thanos with punches and kicks... and that game is thriving. 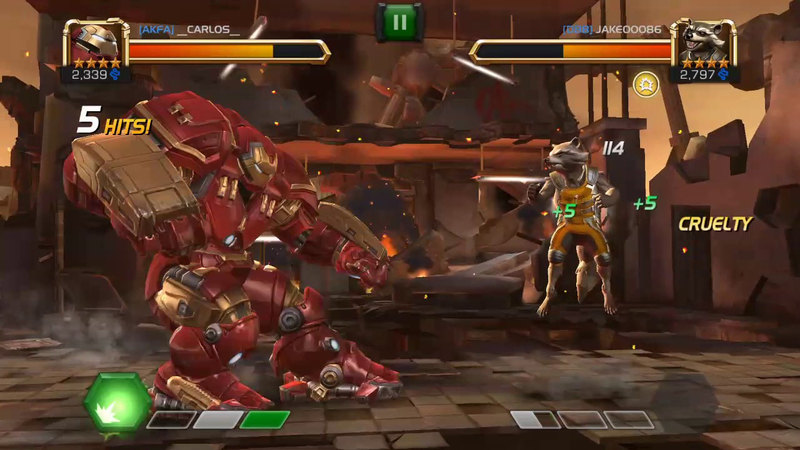 @Kabam Miike has this been considered? If they put My Little Pony in the game I'll spend like crazy! Lol, joking of course. @UrAverageMalaka you are one of my favorite people! 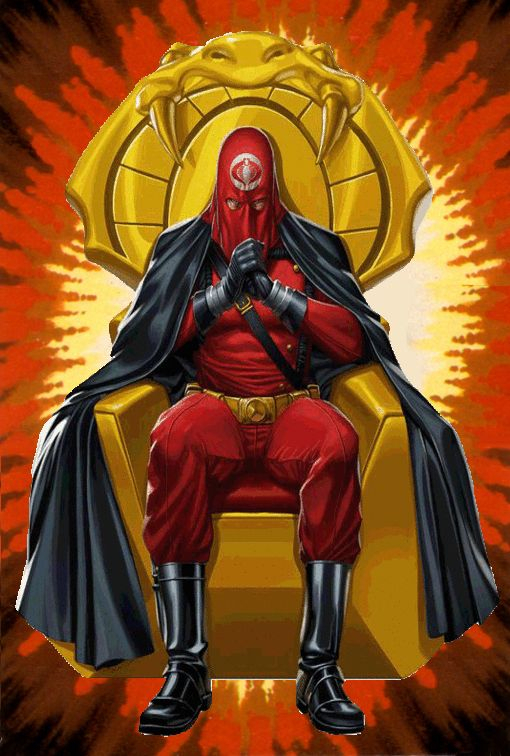 I’d spend some serious coin on Hooded Crimson Cobra Commander and Destro! Some Gobots and Rock lords would be cool. 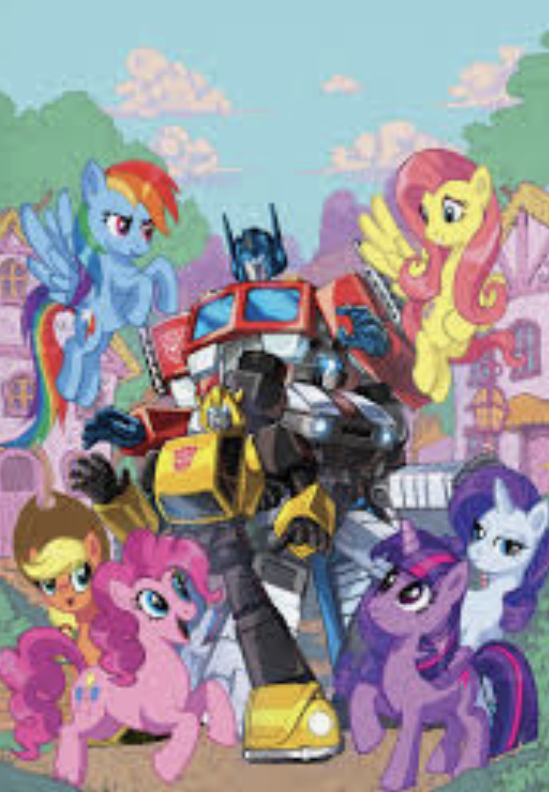 Also it is a similar universe and if I'm not mistaken Hasbro owns it. @Vavatron wow, I completely forgot about GI joe. I reckon it could work. And this could also work as well. They would have to pay and get licensing agreements etc. Probably need Hasbro's permission to do so as well. For sure, but if I worked for Kabam, that’s what I would be doing. @ScarredArachnid333 , serious question: do they have a fan base? I don’t know who they are. Never mind... apparently the director of Ready Player One is making the film! So I guess the answer is yes. 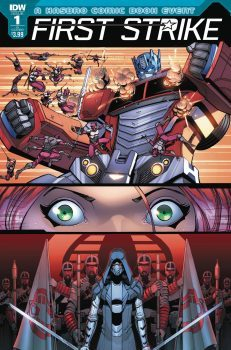 Actually, that's kind of accurate since there are smaller versions if Sentinels or Sentinels that can alter their size. ... cool I didn’t know that. 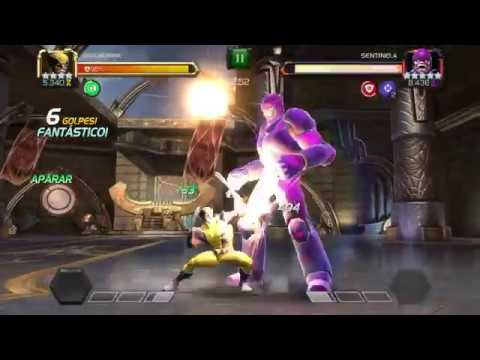 But then again, the Sentinel MCOC is using does look more like the original, taller form. Ah, who knows. Huh, didn't know they were actually going to make a movie on him! That's pretty awesome. I suggested him because last time I was in a comicbook store, there was a set out of old comic books. Most of the were Marvel, DC, and Marvel''s Transformers. 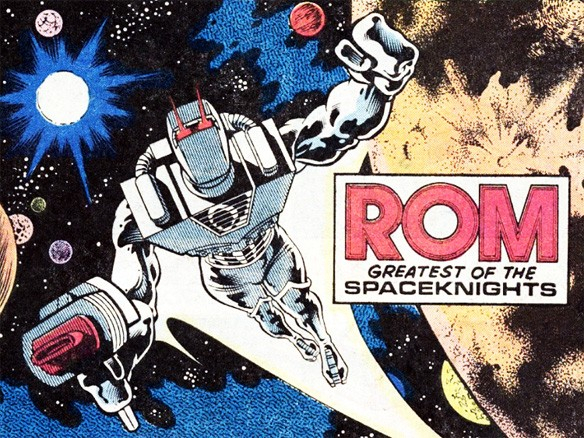 But one of them was also Rom, and some pepole were talking about him. 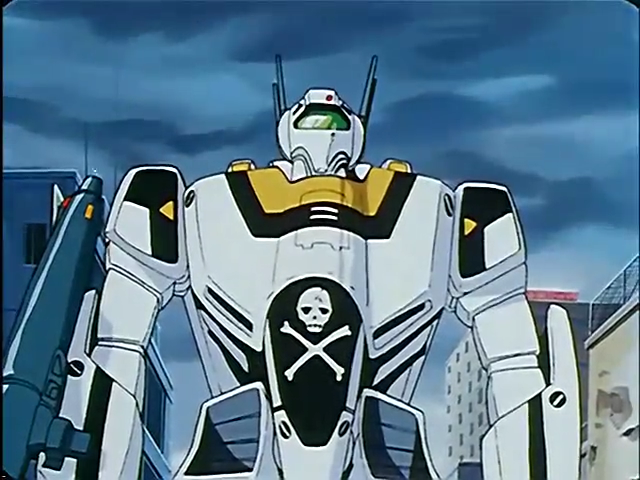 Bring Robotech in and I'll take a Skull-One against Jetfire. At which point many of us get much more excited about future possibilities and investment in a game we love. Jeez, for some reason i thought you said you'd take Leader-1. 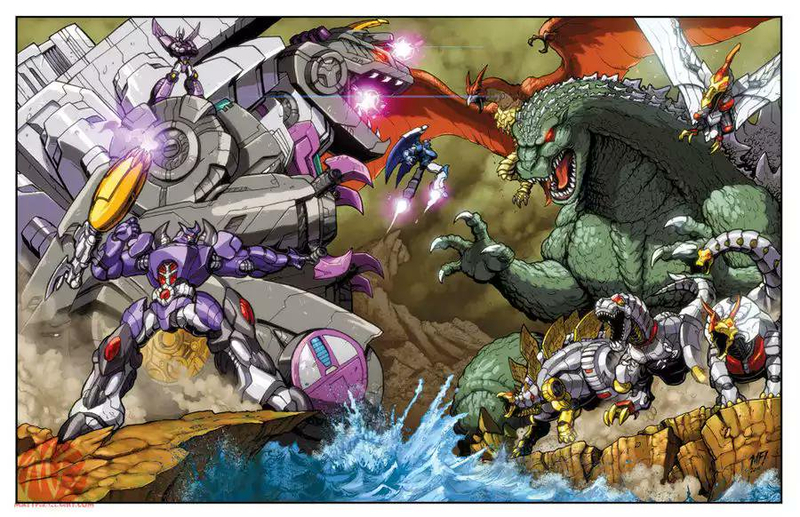 I would prefer to get Combiners and Titans before any none Transformers were added, but since we're throwing out ideas how about Godzilla. non transformers huh? I got one I'd like to see. Maybe they could slip in one Marvel character? I mean they did publish Transformers comic. They did make Crossover toys. 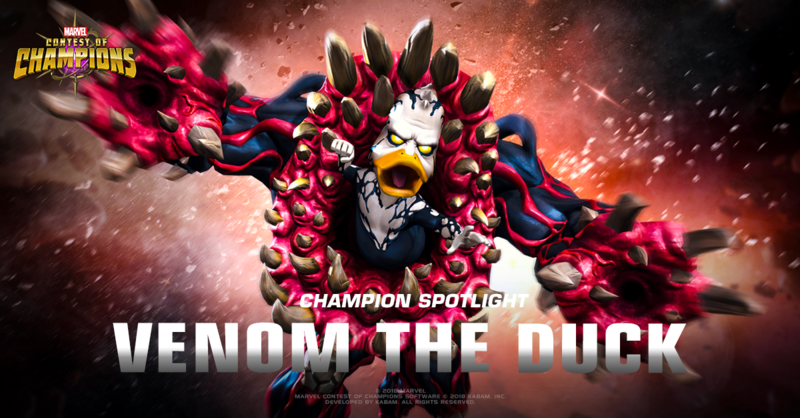 Howard the Duck in a Transformers sized robot that Transforms into a duck. Class would be Warrior due to his knowledge of Quack-Fu. He'll probably be a Maximal. 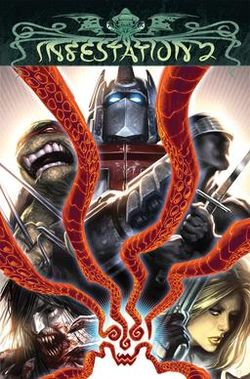 They could change it to a Transformers vs. __ game. 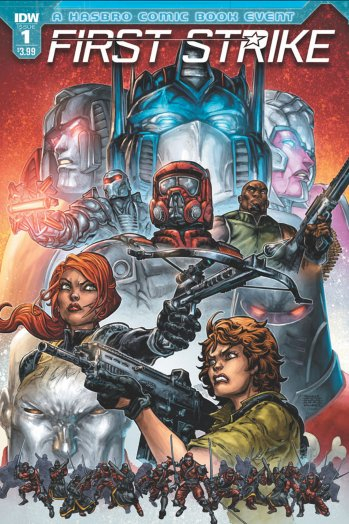 GI Joe has always been close to the Transformers universe. 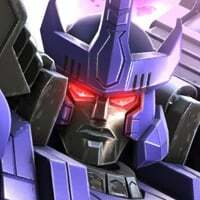 Cobra Commander actually rebuilt Megatron once. There's definitely enough of them to fill a game.